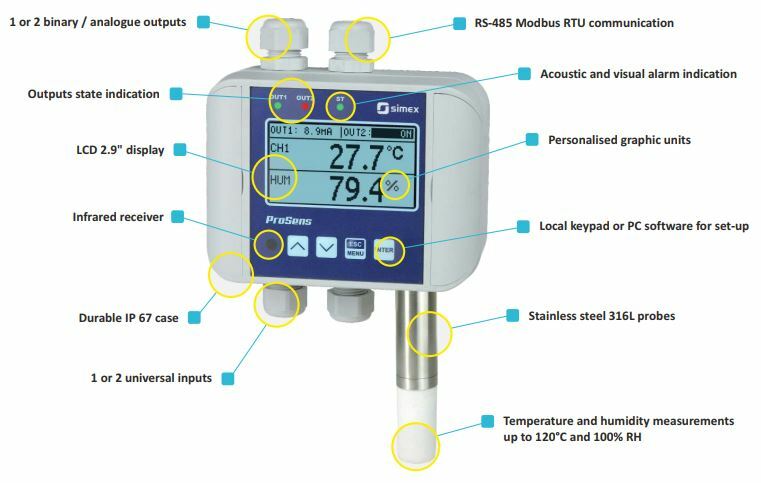 The ProSens environmental monitor and controller is an industrial interface instrument which integrates a transmitter, display, meter and controller functions in one box. Using the latest miniaturisation technologies these compact devices are able to be equipped with two independent universal inputs, two binary or two analogue outputs, as well as communication port RS-485 with Modbus protocol. 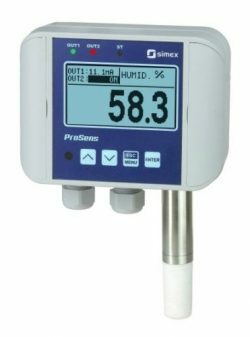 Within the ProSens range, models 200 and 400 have integrated temperature and relative humidity sensor. As well as an exceptionally wide working temperature range (-30 ÷ +120°C) they are also equipped with mathematical functions, which make it possible to transform measured values into others, e.g. to calculate dew point, sum or difference of two measured values. A large built-in display and output signals mean that the ProSens units are used control system applications. 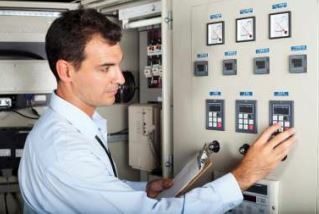 There are many industrial applications where ProSens can act as a stand-alone controller. It can also interface with master devices via Modbus protocol, being part of big network, which makes it perfect device for distributed monitoring system. The primary functionality of ProSens is taking measurements. Depending on needs and requirements, this compact device is equipped with top quality, precise and stable temperature and humidity sensors and/or with universal inputs that are standard for industrial automation. Thanks to its equipment the device guarantees a very high level of measurement reliability. Both version of probes – integrated and cable ones – are made of stainless steel. The sensors are protected with a replaceable PTFE or stainless steel mesh filter. The filter type is adjusted to a particular version of the probe. A proper reaction of a controller is triggered by measured values interpretation, which impacts the state of output signals. Users can choose between binary outputs and analogue outputs (current and voltage ones) to adjust their model to the requirements of a specific application. Due to that the device is characterised by a wide range of various outputs and the possibility of applying them in one unit. As a consequence, the ProSens meters can be used for digital or proportional controlling, and for combining both functions in one device as well. What is required in case of more advanced measuring and controlling networks is communication between devices. For such applications we offer the RS-485 interface which is standard equipment supporting the Modbus RTU protocol. The free S-Config software is used for communication functionalities that facilitate the device’s remote configuration without the need to use a local keyboard. Measured values and output states are shared in the Slave mode. It concerns more advanced applications with existing or required central steering and visualisation systems for the devices in the ProSens line. Thanks to the universal device construction it is possible to apply 1 or 2 independent measuring channels. The most common type equipped with a probe (integrated or cable one) measures temperature or temperature and humidity in the sensor area, or on the installation in case of choosing cable probes. 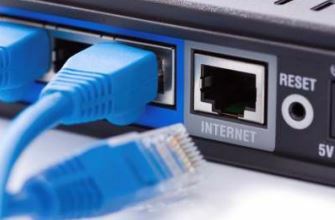 Regardless of the above, in case of a two-channel device a user can connect an external sensor by means of another, universal measuring input. 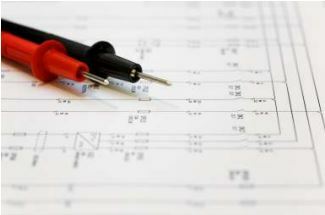 If there is no need to apply constructions equipped with probes, both measuring inputs in the device can be used to connect external sensors installed directly on external industrial installations. Send us your enquiry for ProSens Environmental Monitor and Controller to get assistance with this product type.